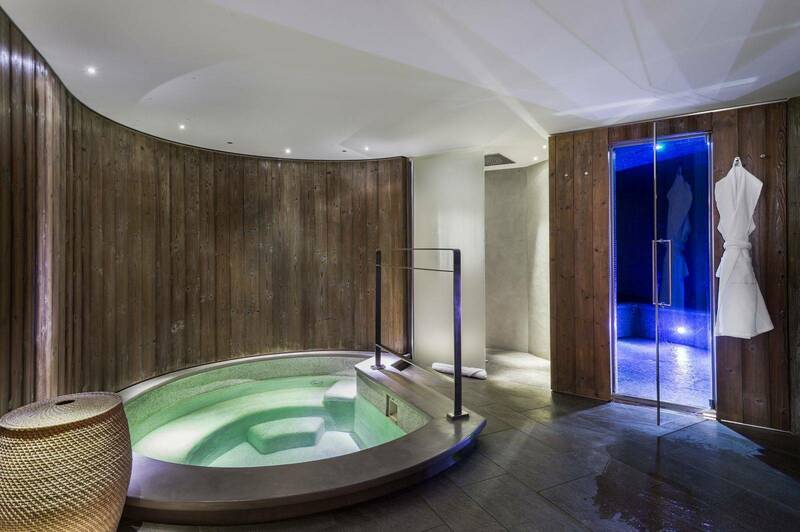 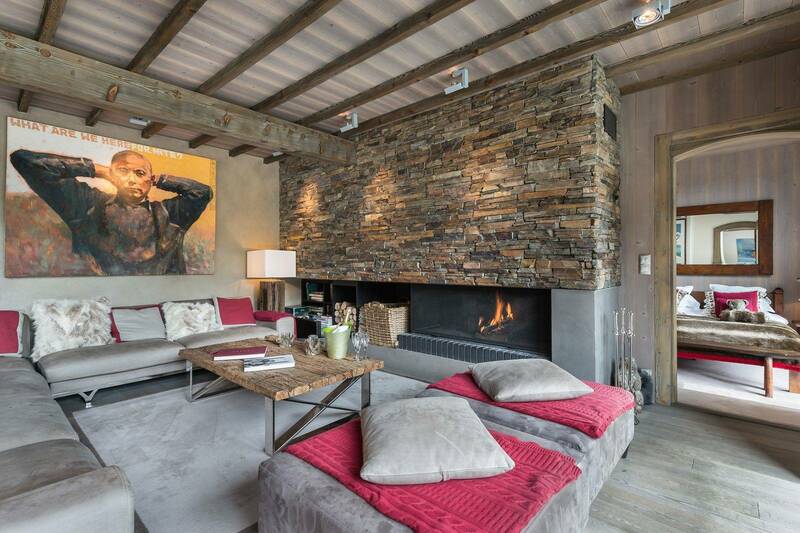 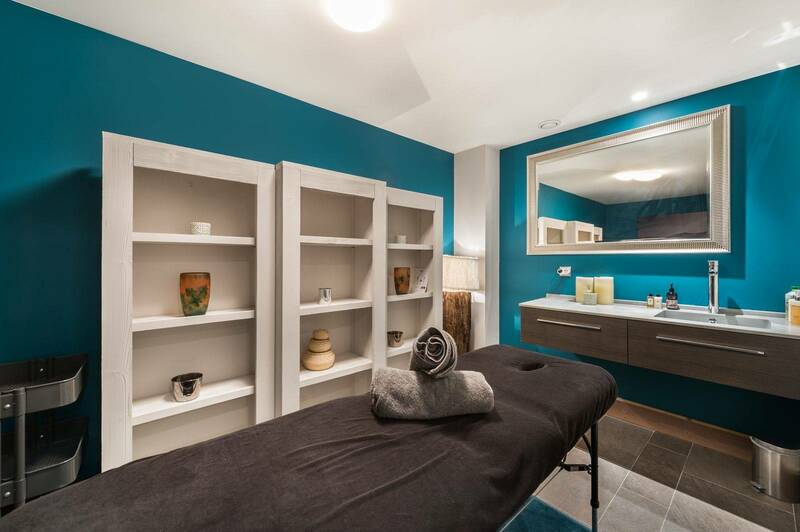 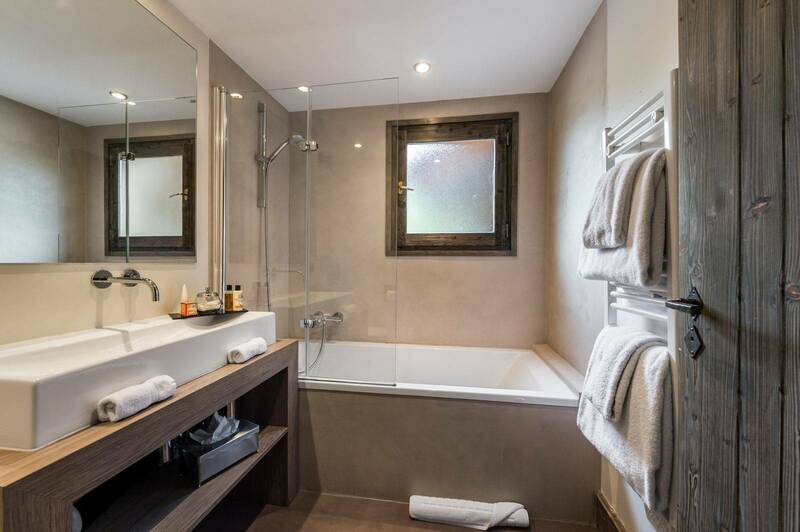 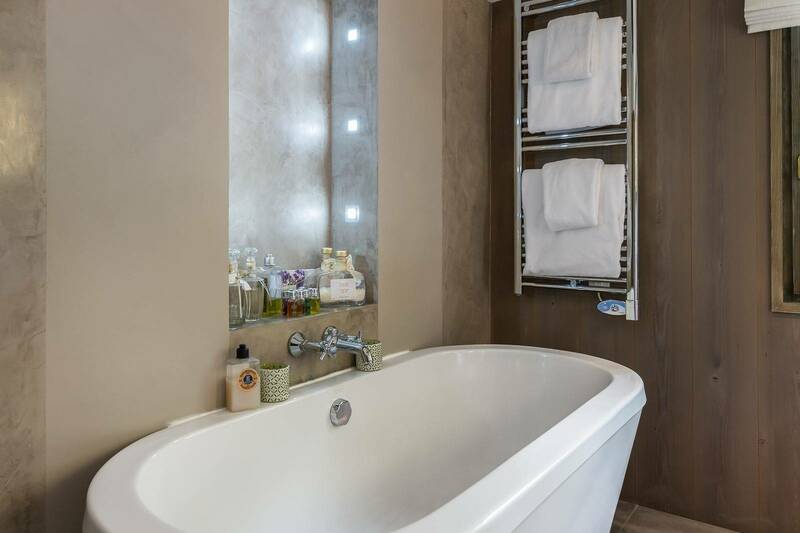 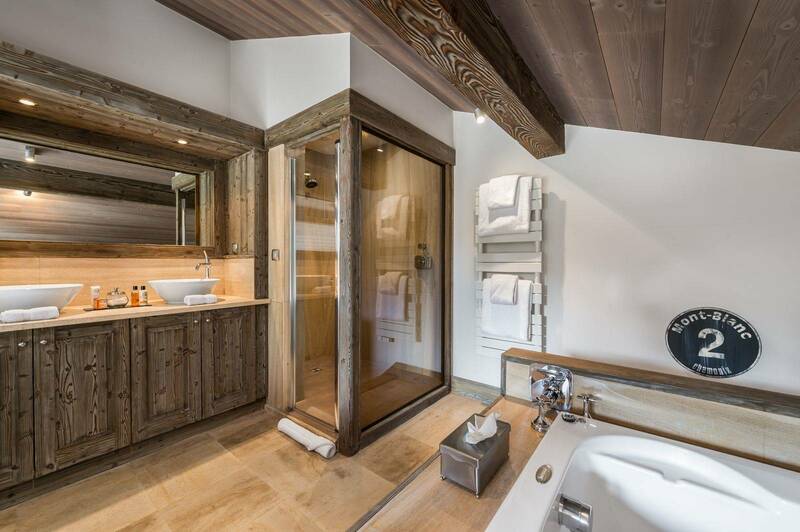 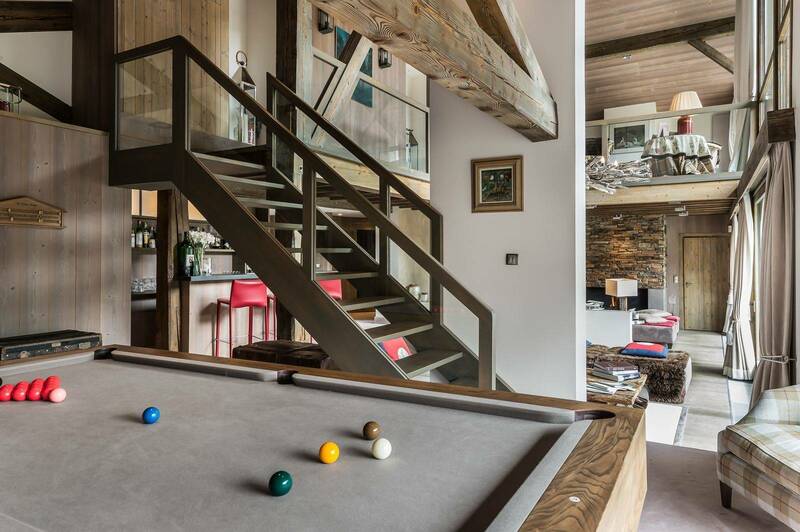 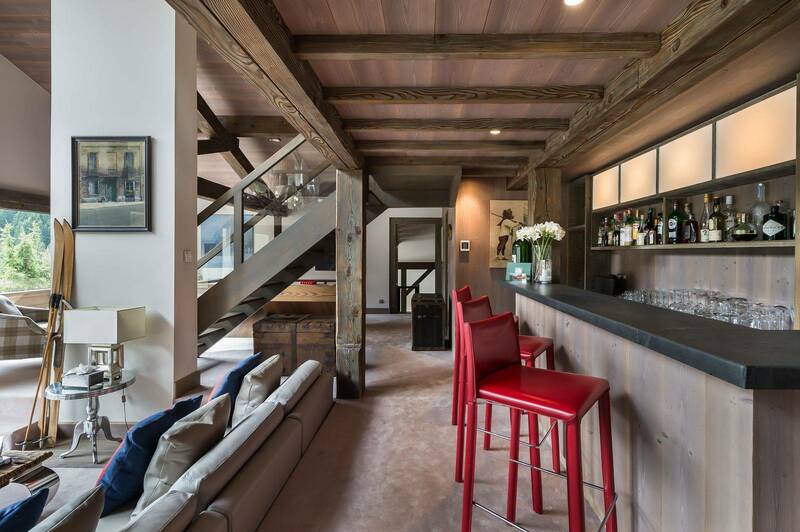 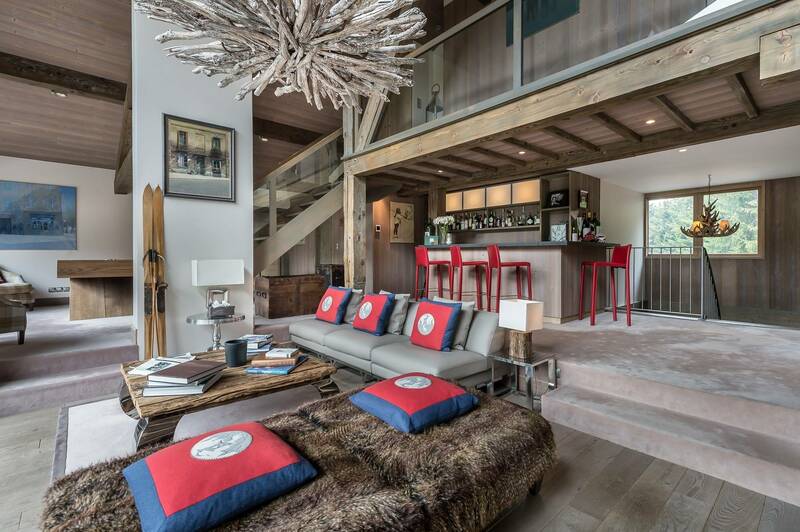 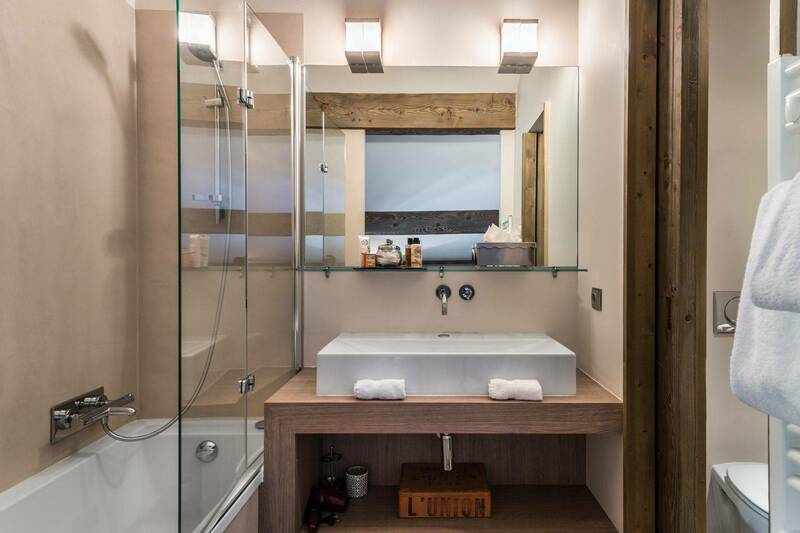 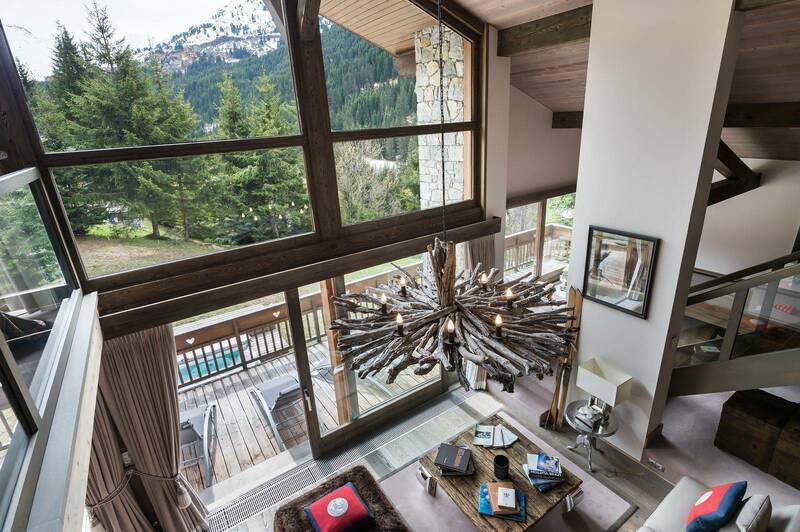 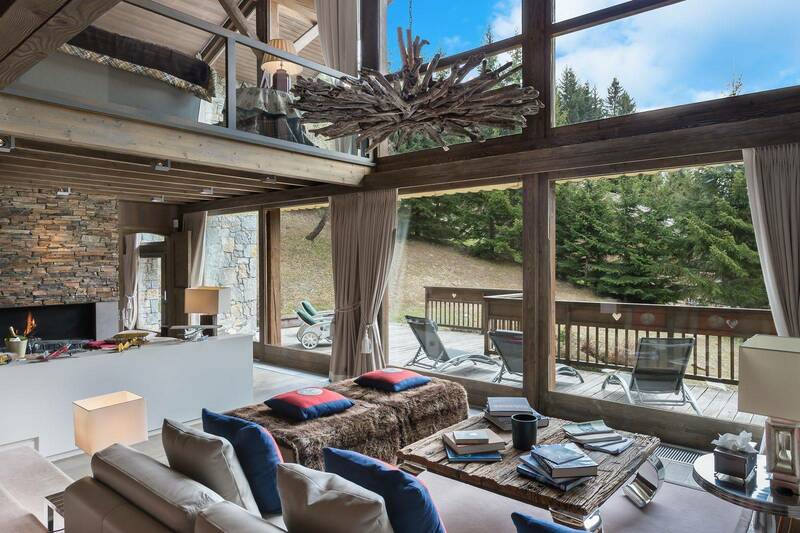 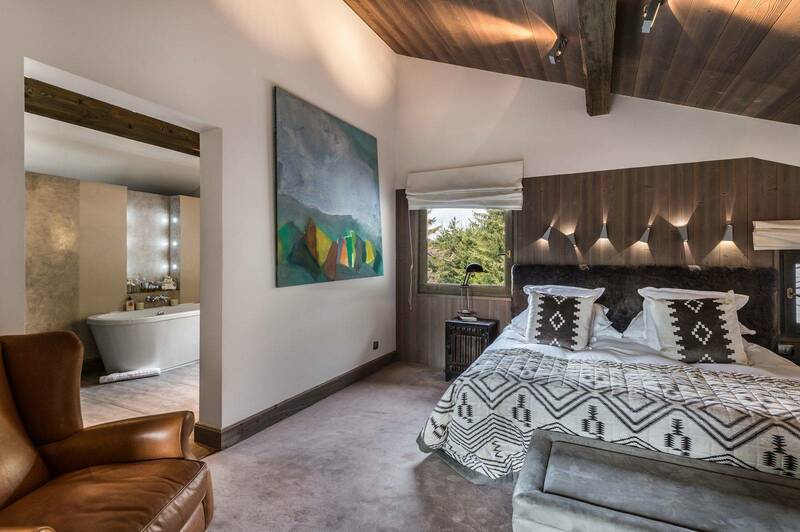 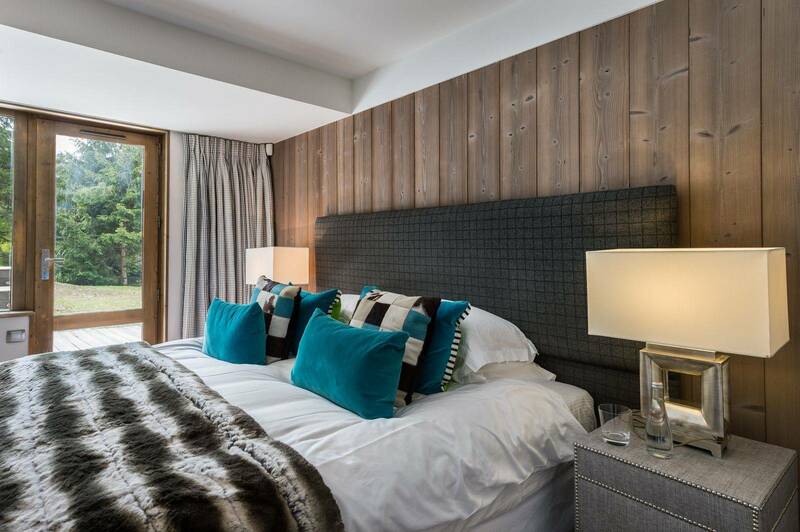 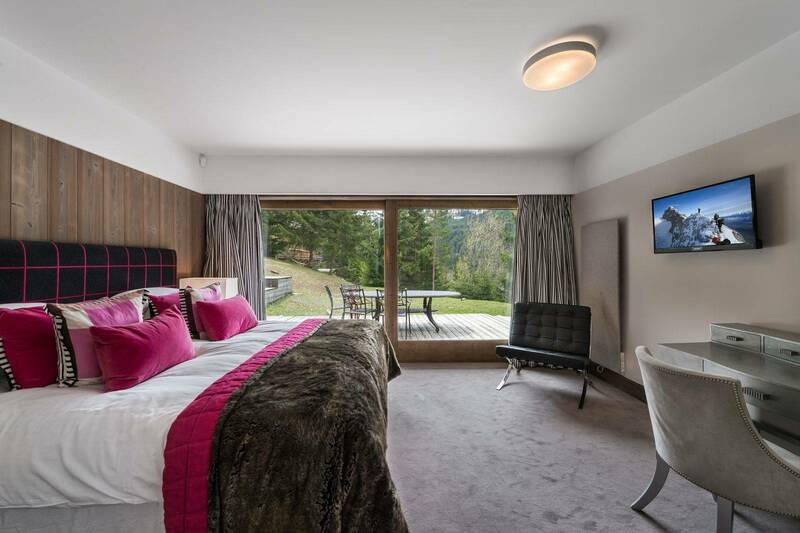 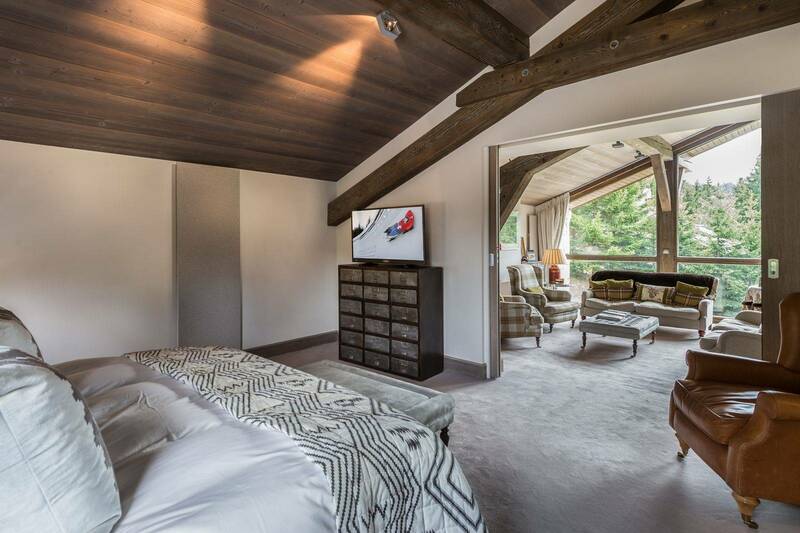 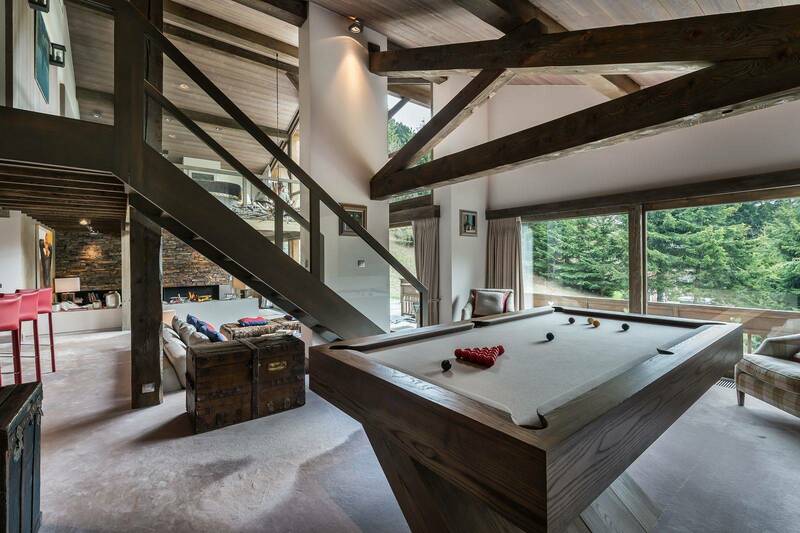 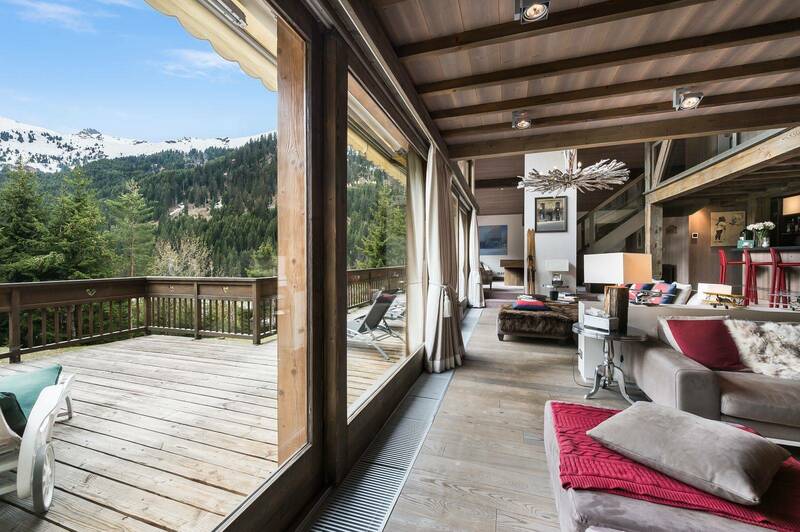 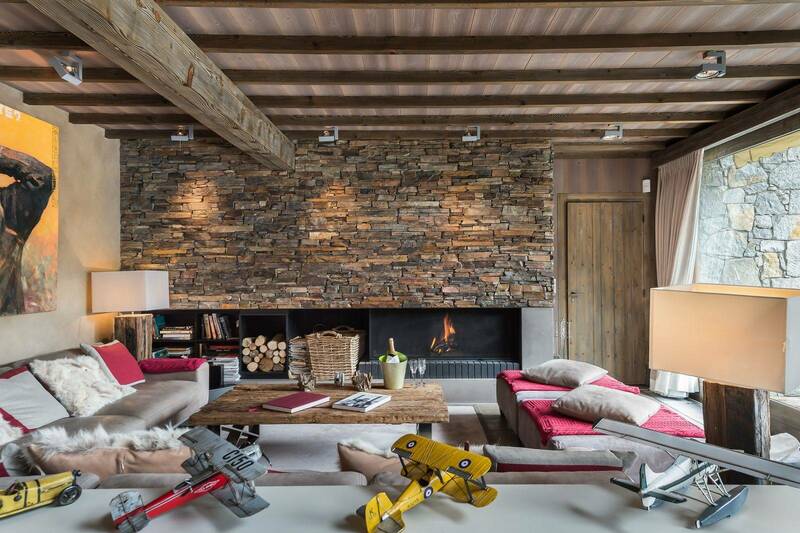 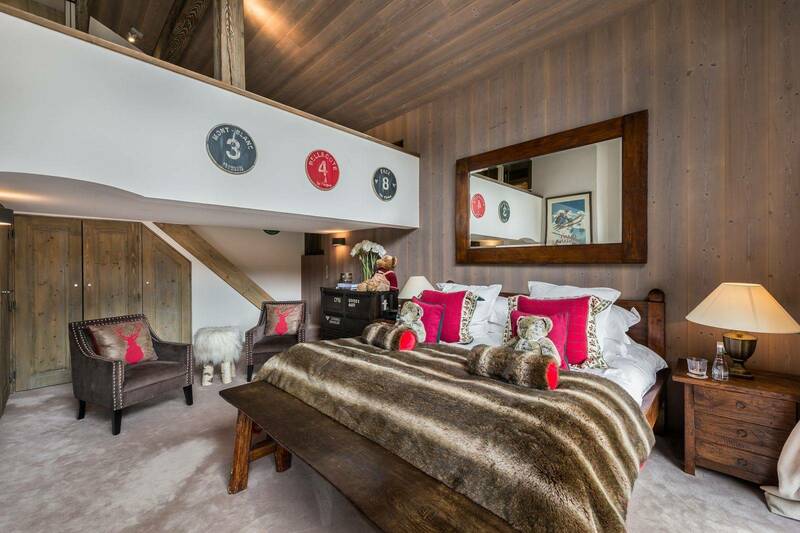 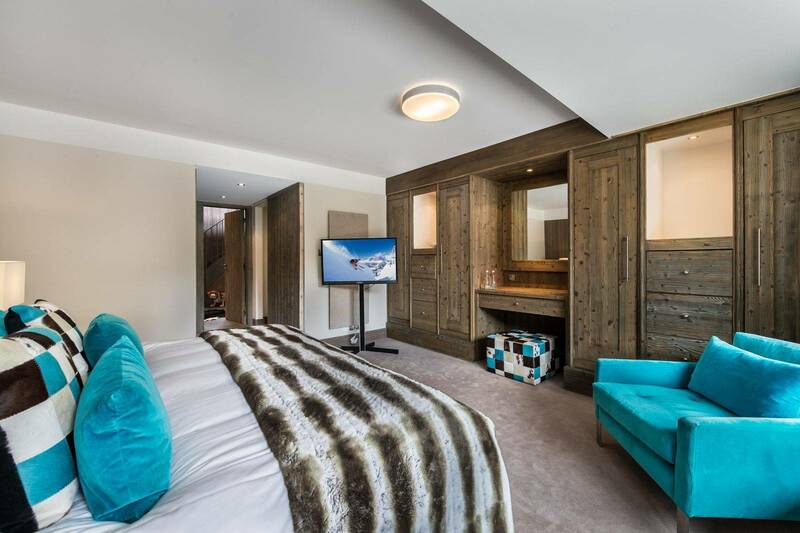 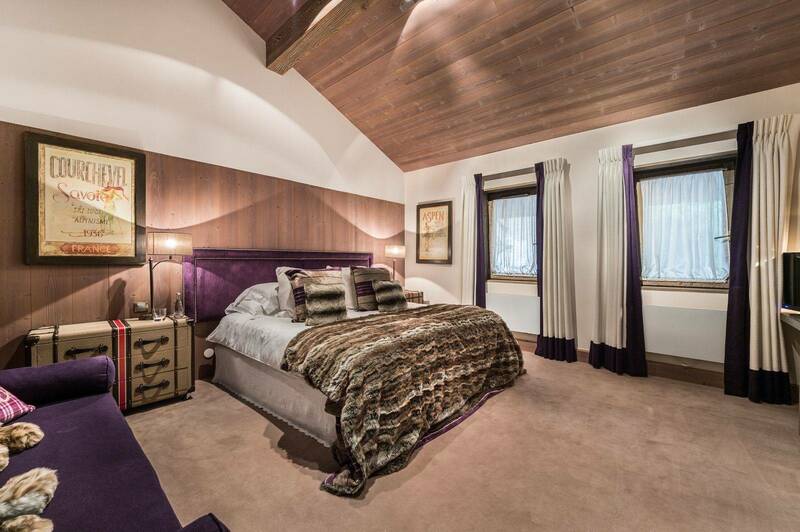 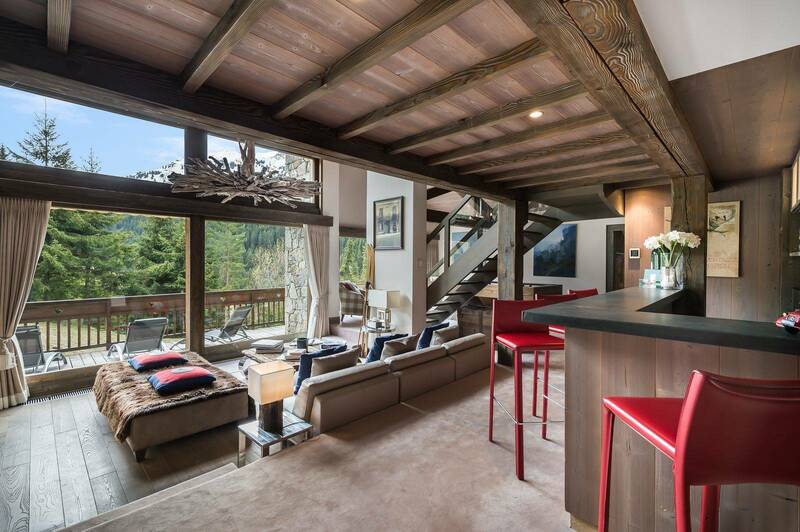 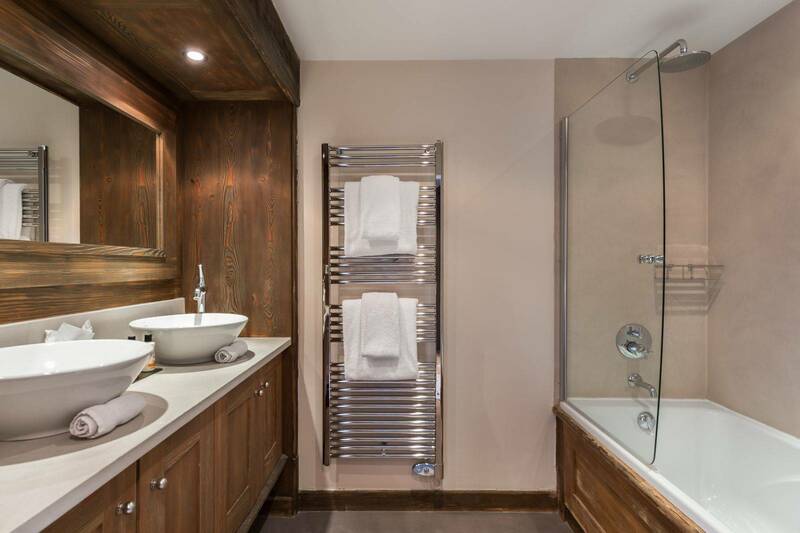 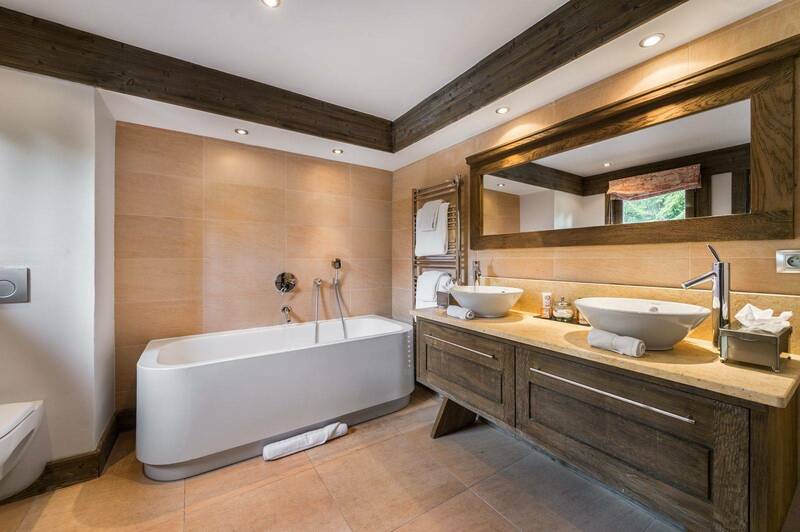 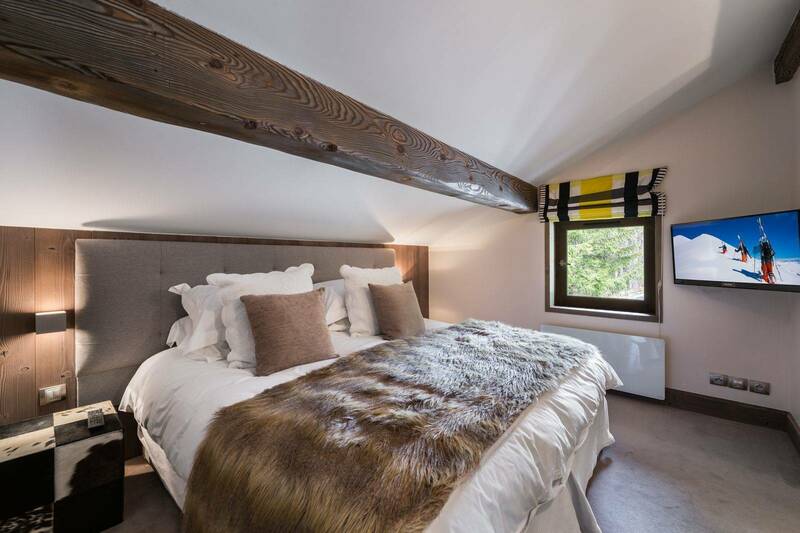 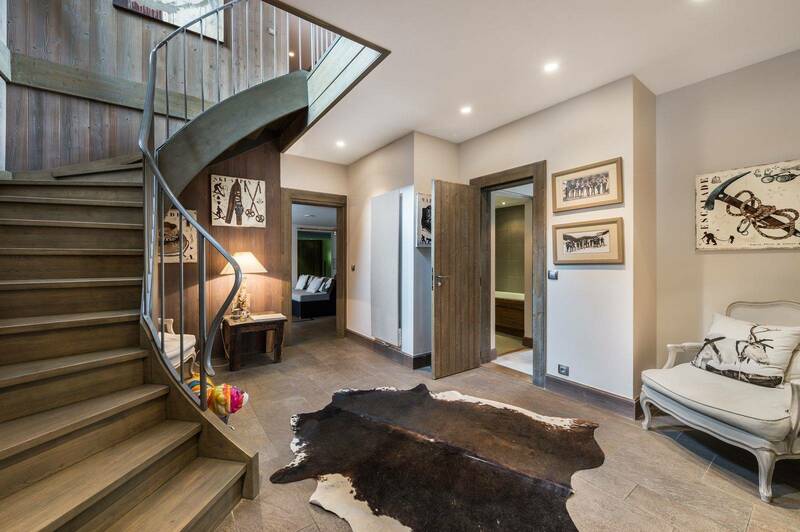 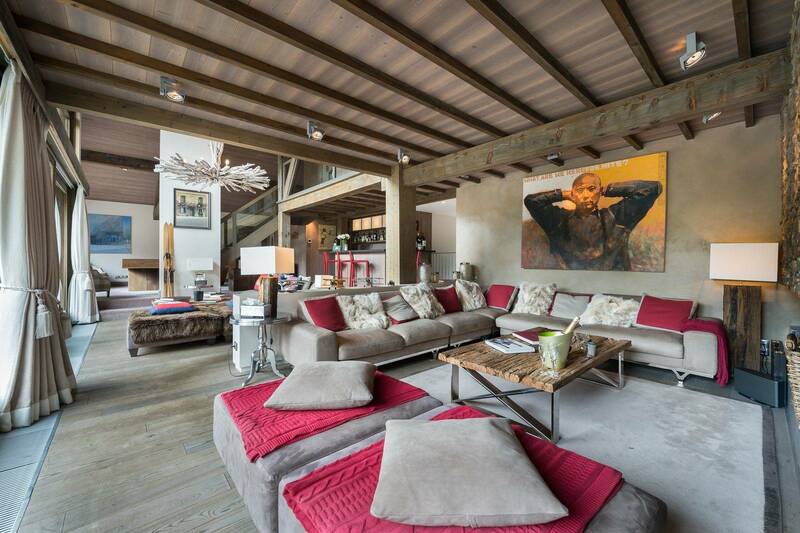 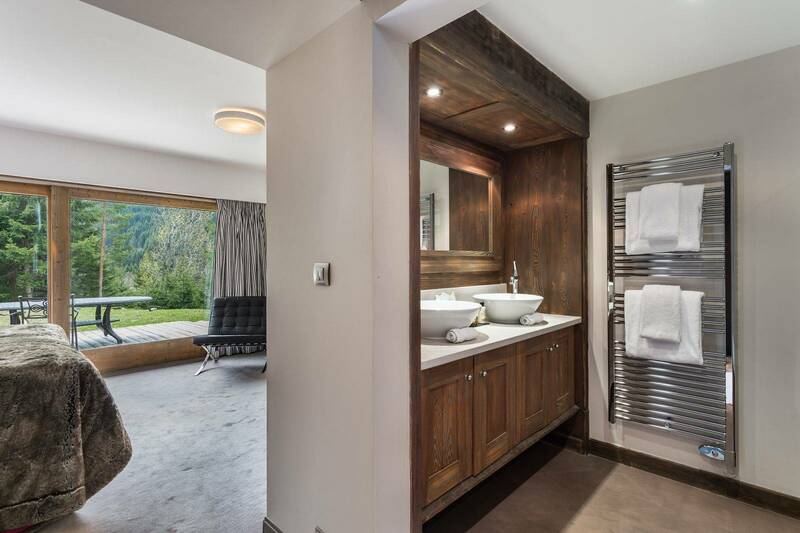 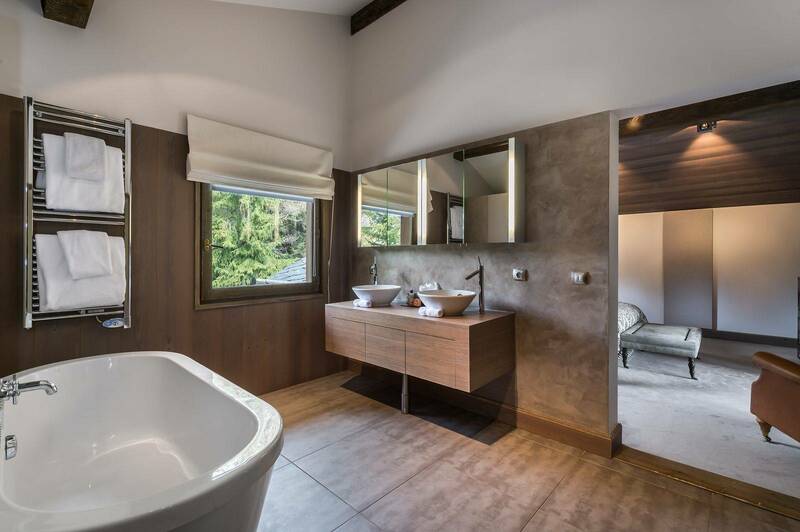 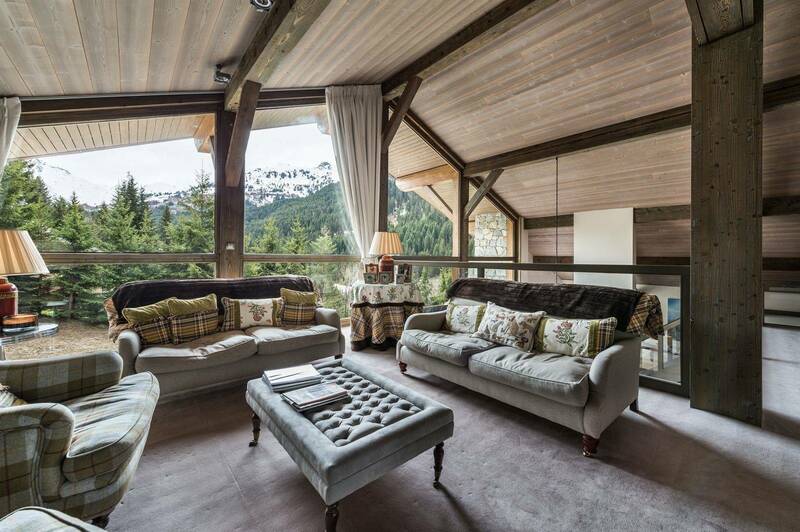 Located in Méribel, this beautiful chalet decorated with taste will seduces its guests by its high-end equipments: wellness area, seven ensuite bedrooms, cinema room & more. 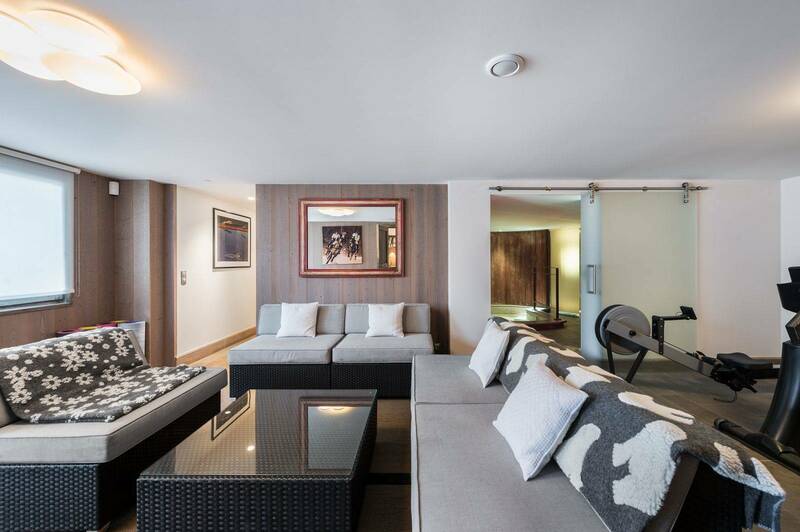 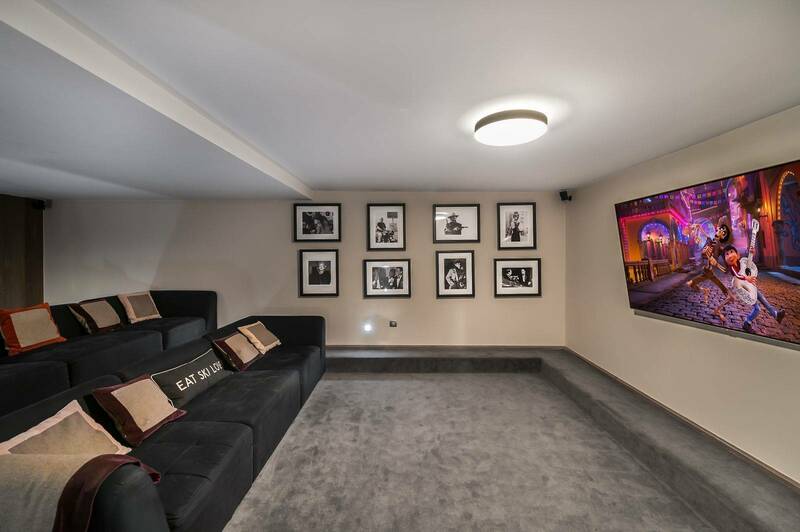 Leisure areas : This level offers a beautiful cinema room that can accommodate all the guests of the chalet to spend a friendly evening with family or friends. 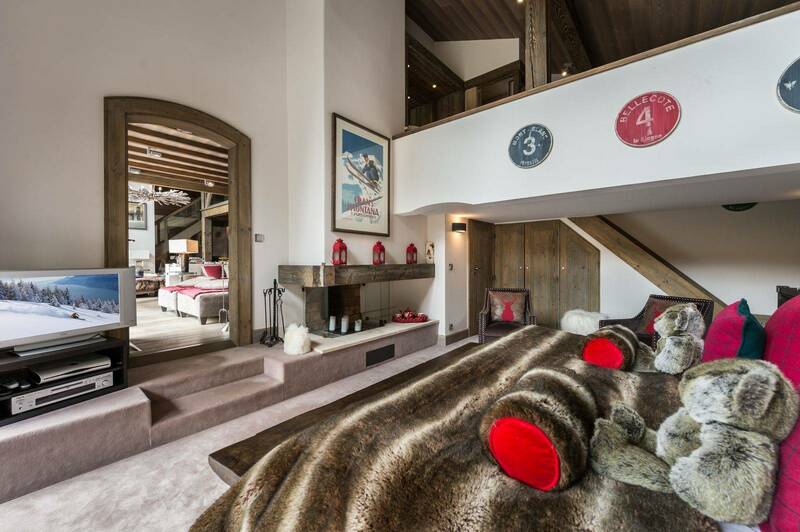 Other areas : Ski-room with heated boot warmers and boot room. 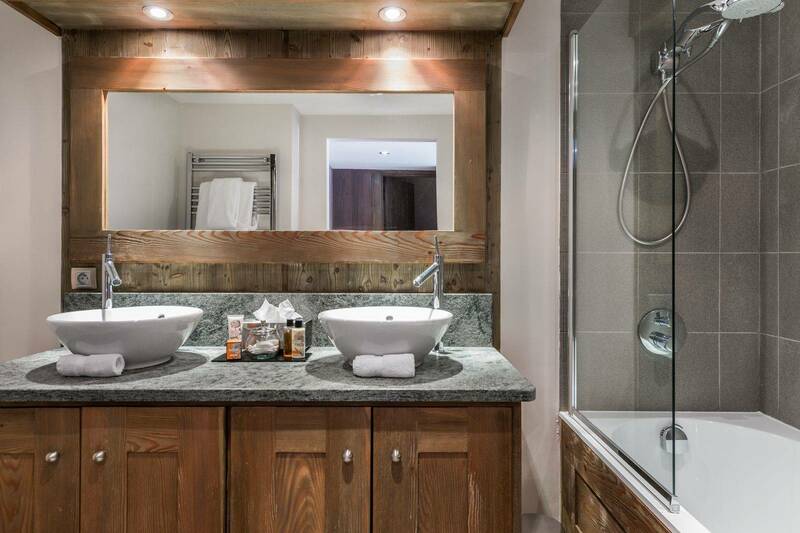 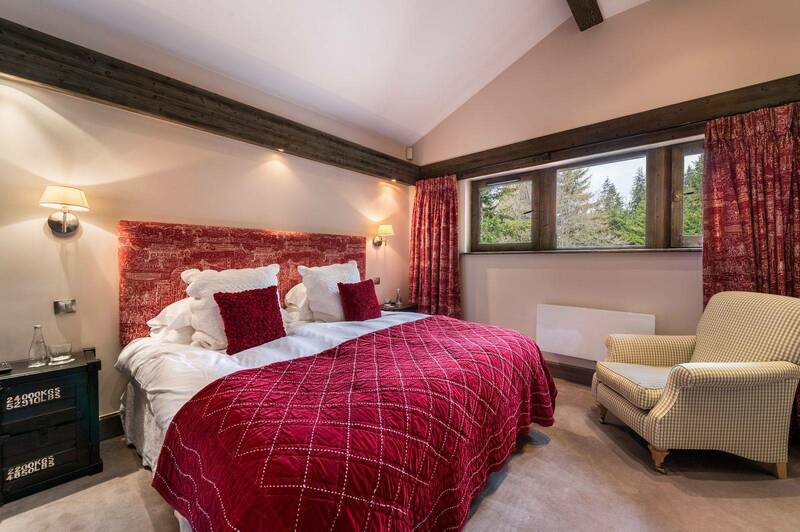 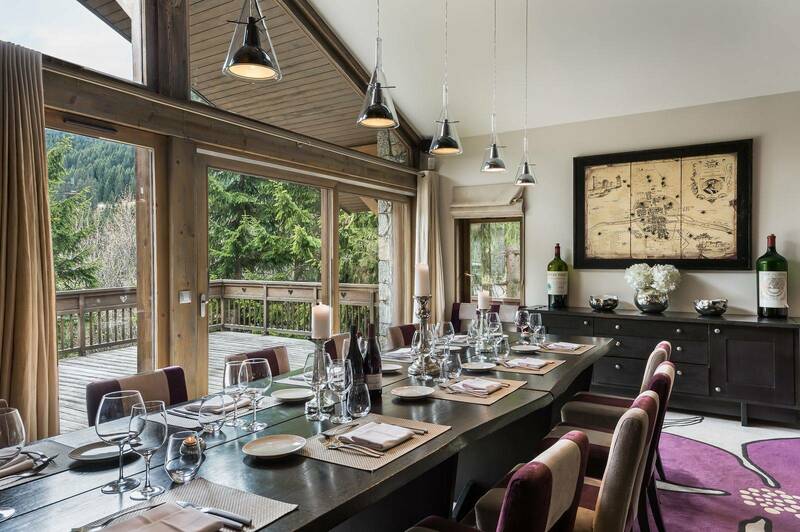 One of the chalets offering the most services on the resort of Meribel with the presence of a chalet manager, a private chauffeur, two housekeeper and a chef who will be happy to prepare the breakfast, tea time and dinner. 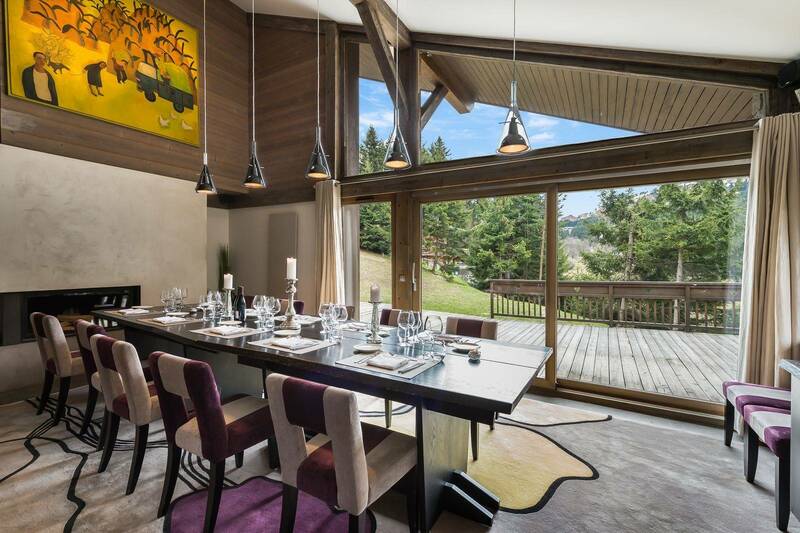 The private chauffeur is available throughout your ski stay to make your transport in the resort.